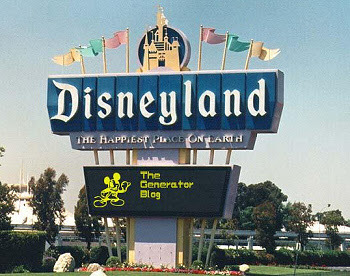 The Generator Blog: Disneyland Sign Generator. Someone's hacked the Disneyland Entrance Sign! Take control and display whatever message you want to those entering the happiest place on Earth.